The senate on Tuesday voted in favour of legislation to legalise internet-based gambling, clearing the way for foreign and Dutch firms to apply for licences. On Monday, the Financieele Dagblad said some 300 companies have expressed interest in running a gambling website in the Netherlands and about 50 are expected to make a formal application for a licence when they are up for grabs next year. Tuesday’s vote comes two years after the lower house voted in favour of allowing third parties to legally offer online gambling. Holland Casino is the Netherlands’ only state-regulated gambling establishment but foreign firms widely flout the ban and continue to target Dutch punters. The two Christian parties in the ruling coalition voted against the legislation. 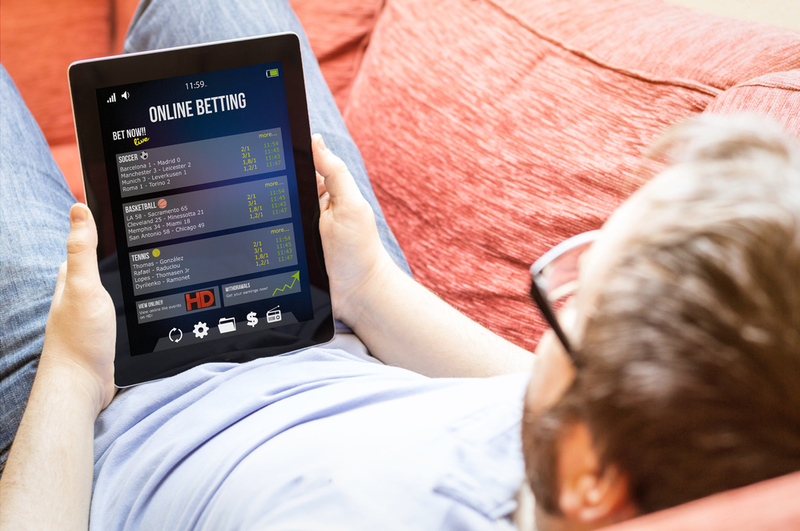 They claim allowing more companies to offer online betting will lead to more problems with addiction.